10 years in business! – Innovative Aluminum Systems Inc.
Home/Innovative News/10 years in business! 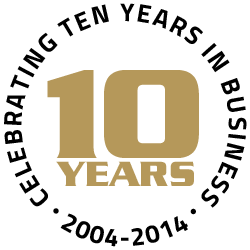 We’re excited to be celebrating the completion of ten years in business! Thank you to our great dealers for your support and partnership!